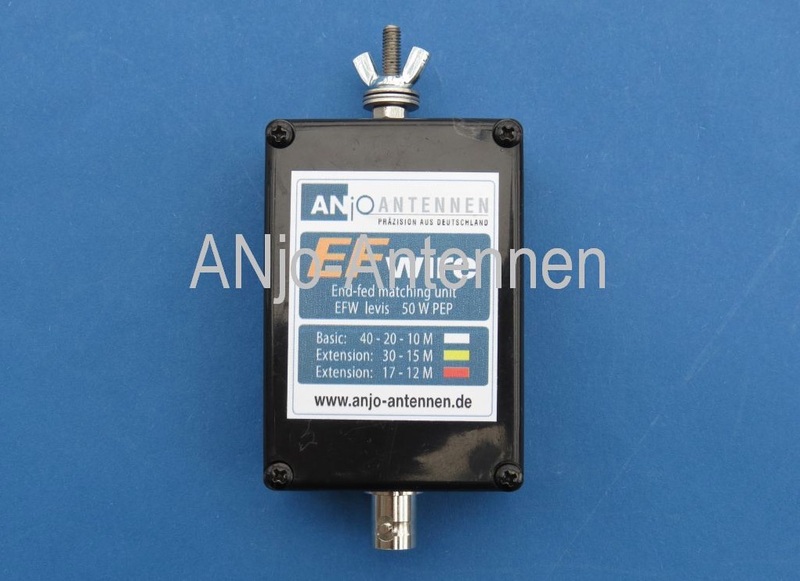 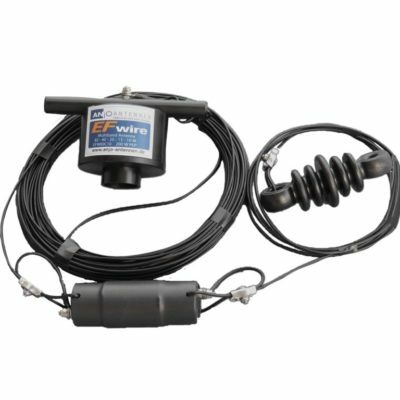 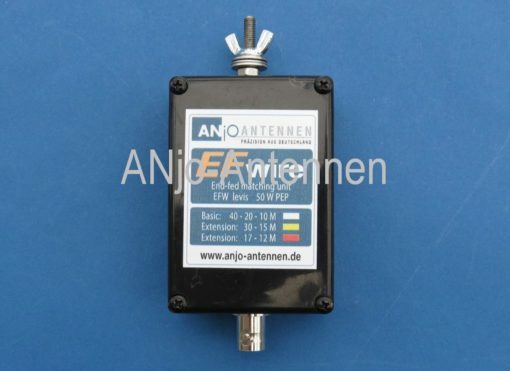 End fed 4 band wire antenna for 40, 20m, 15m, and 10m. 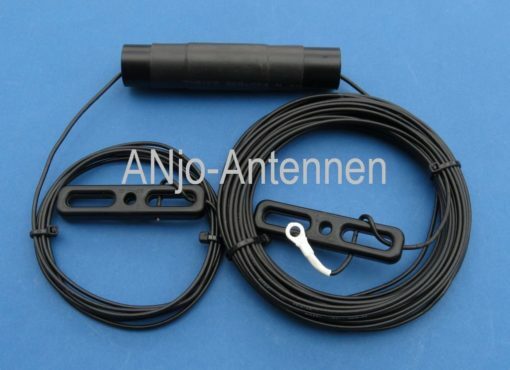 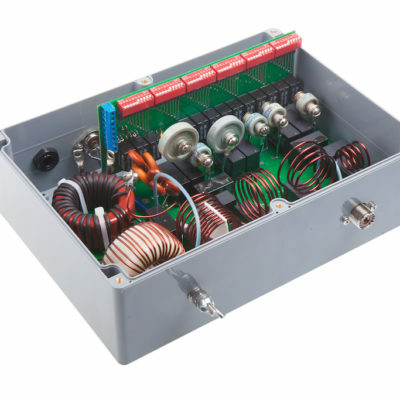 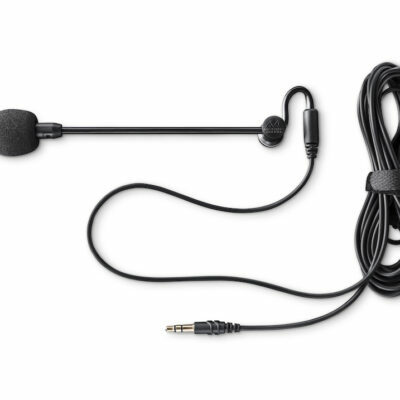 Full size version with wire length 20m. 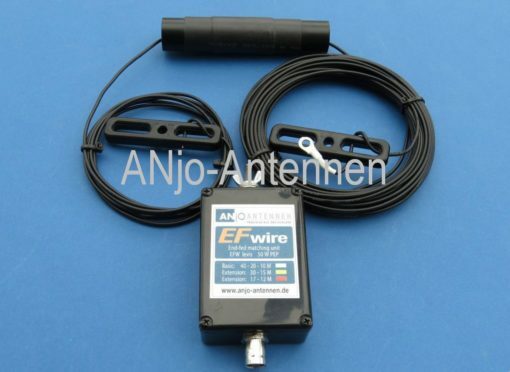 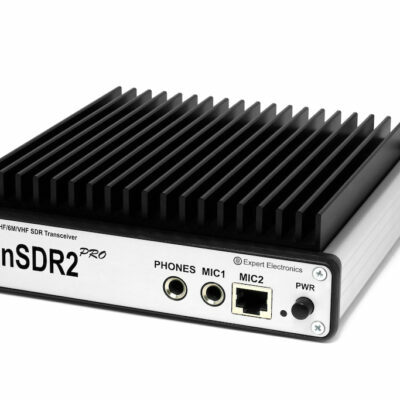 Resonant on specified bands, no tuner needed.